As a smart shopper, you may be hunting for laptop deals, but you may want to check several features on laptops for sale that can affect the quality of these cheap computers. Once you know which laptop features to check, you’ll know whether or not you’re getting a truly good deal. Here are some points to check when looking at laptops for sale. Laptops that have slower processors aren’t necessarily a bad thing. To evaluate whether the processor meets your needs, check the system requirements for the software you would like to run on your future laptop. If the laptop’s processor meets the minimum requirements, you won’t be stuck with a computer that can’t run the programs you need. You may find that hard drive capacity is smaller in laptops on sale. Luckily, the hard drive is often an easily upgradeable component. You can buy a laptop and get a larger hard drive at the same time. Most laptops for sale will feature an operating system and other applications that come already installed, but this software may not be the latest version. You may want to check the levels of support that software developers are currently providing for any programs you will be depending on. Sometimes, you’ll find that clearance laptops don’t feature the latest software, but the software they have will be usable for several more years. After that, you can invest in newer software and update your system. laptops sales may have uncommon features, like special connection ports. Since other consumers may not go for all the bells and whistles, laptops with extra features may go unsold until the manufacturer is required to liquidate them. You may find laptops for sale with webcams, quality optical drives, and other features. 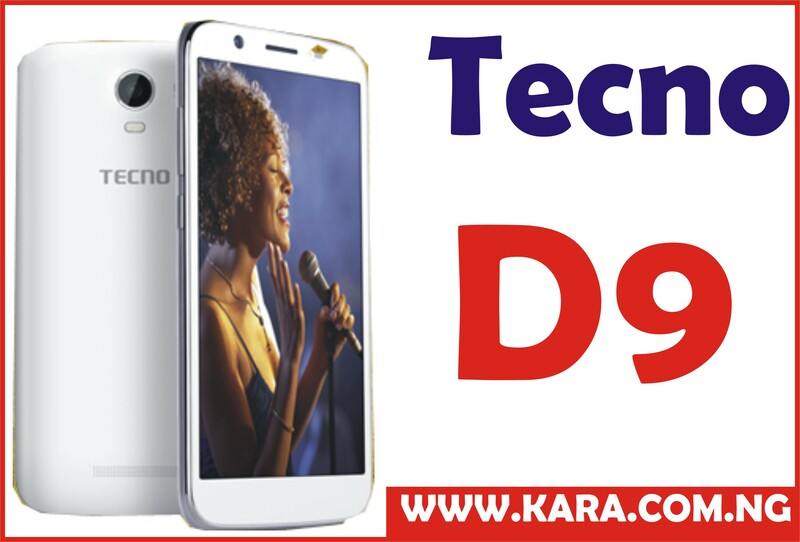 Buy Computer laptops, mobile phones, tablets, electronics, home appliances and more at prices you will love. 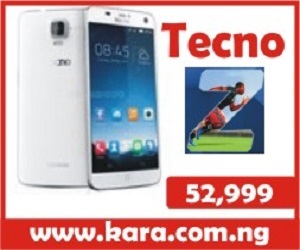 Kara.com.ng will gives you the opportunity to get that item you have always wanted at discounted prices. 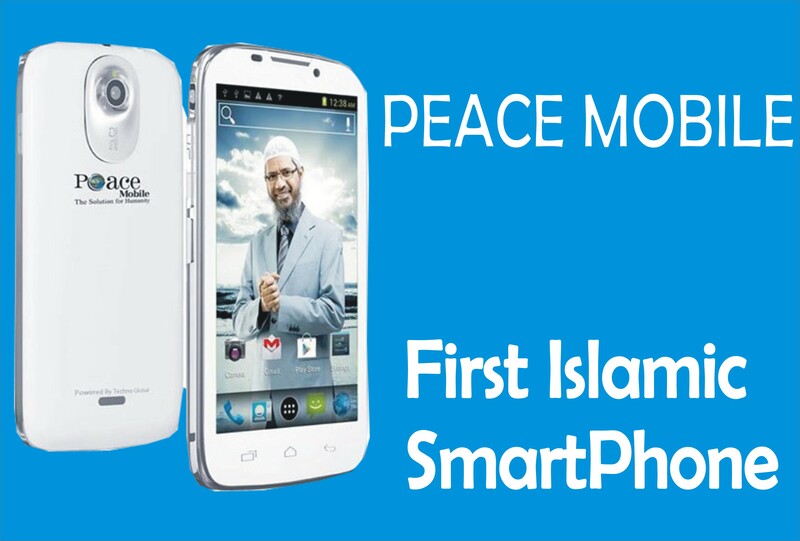 Shopping will be easy and convenient. 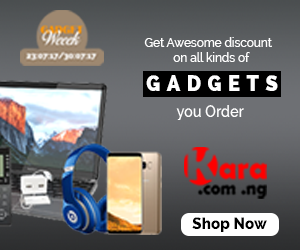 To order online; log on to www.kara.com.ng click on “shopping cart, and carefully check each item for accuracy, and the shipping charges, Fill out the form with your name, email, mailing address and mode of payment and the product will be delivered to your home or office.